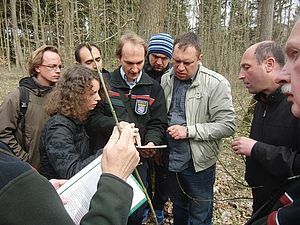 The “Forest Expert Program“ aims at increasing the professional exchange of forest management related experience among forest experts and thus at building capacity and transferring knowledge in the field of sustainable forest management worldwide. 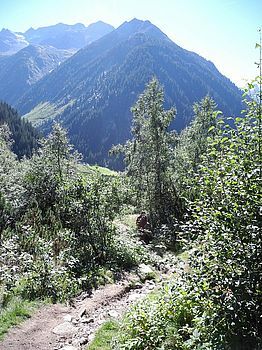 The German Forest Society as the responsible organization has a large network of forestry related members that are interested in global issues of forestry, called the NIWA (Netzwerk für nachhaltige internationale Waldwirtschaft). The “Forest Expert Program” is funded by the Federal Ministry of Food and Agriculture (BMEL). Based on this network and funded by the Federal Ministry of Food and Agriculture, the program offers traineeships in order to train skills in sustainable forest management in Germany. State and private forest enterprises, ministries and associations of the German forestry sector are participating institutions. During the next three years at least ten fellowships will be provided for a one-month stay in Germany. The focus is especially on applicants from the focus regions of the German development cooperation working in the field of forest management and forest politics. The “Forest Expert Program“ aims to establish itself for the long term. We offer possibilities for self-financed trainees as well as forestry related training courses and the organization of forest delegations.